Categories: Hydration, Nutritional Supplements. Tags: Drink, Recovery, Whey. 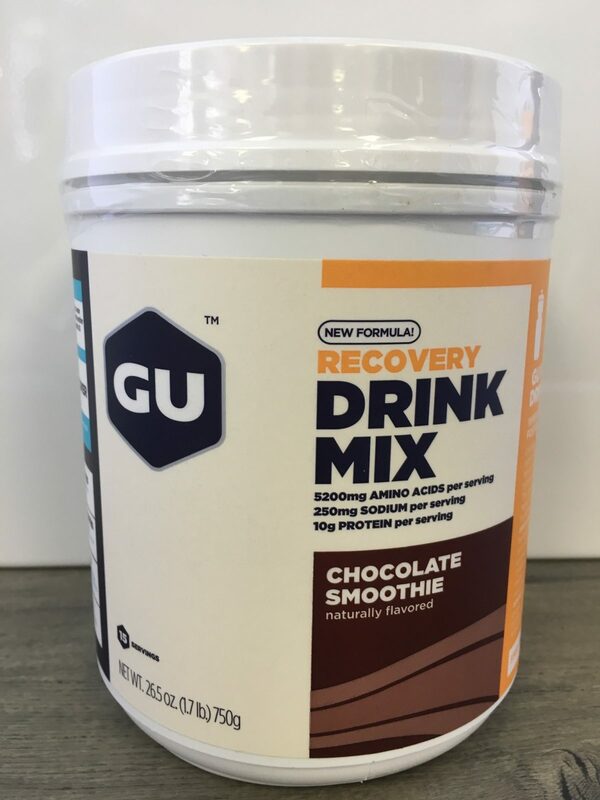 Created for athletes to refuel after demanding activity, packs energy dense whey protein isolate to promote protein synthesis and reduce muscle-protein breakdown. 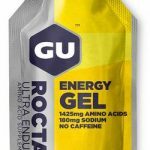 The rapidly absorbed carbohydrate dextrose helps to replenish muscle glycogen stores and facilitate rapid recovery. 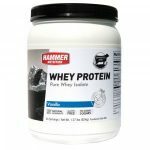 The branch chain amino acid leucine (1000mg) provides the building blocks for producing new proteins and plays a critical role in initiating the protein synthesis process. The amino acid arginine (1400mg) is the rate-limiting amino acid in nitric oxide production, which can potentially increase vasodilation and improve oxygen transport. The amino acid glutamine (2800mg) helps promote proper immune function. Sodium (250mg), the primary electrolyte lost in sweat, aids in rehydration by maintaining water balance.